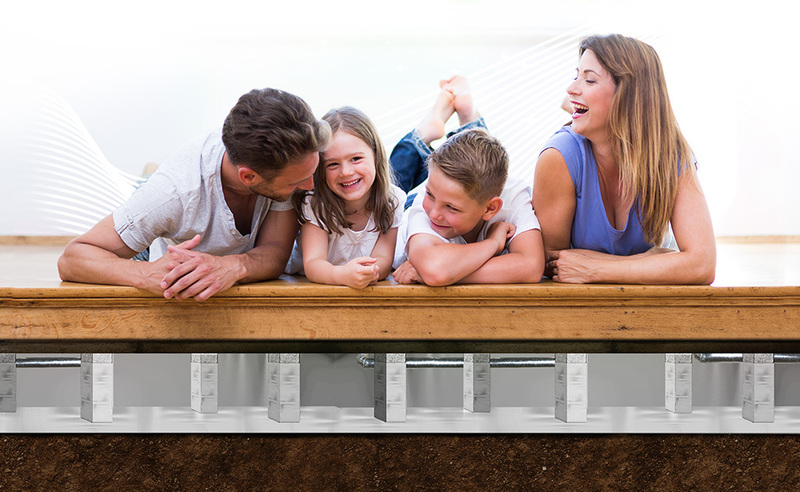 Usually, when people find mold on the floor joists of crawl spaces, they wipe down the floor joists using an efficient mold anti-microbial to fix the problem. Of course, this technique helps to remove mold and avoids its reappearance over time. 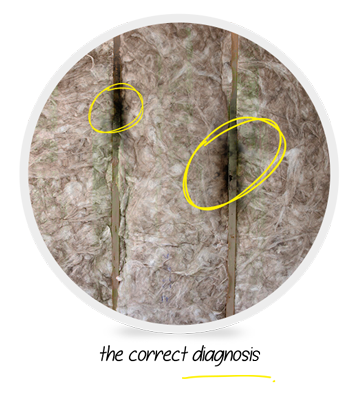 Nevertheless, if you find fungi in your insulation, you will need to have it replaced by new insulation. Faced with the situation of a constant and extensive presence of mold, it must be solved by experts on waterproofing. 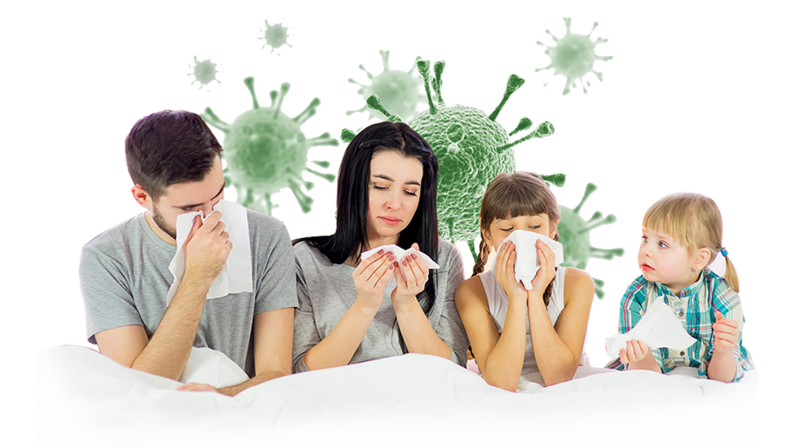 Several health risks need to be considered to prevent harmful effects for both, mold technicians and homeowners. This treatment may be more expensive than only treat a fungi spot or even a thorough wipedown, but it is a necessary investment when health is at risk. 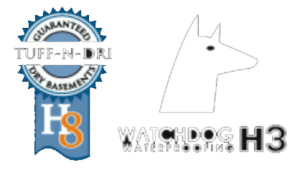 For professional commercial waterproofing call the team at IR Waterproofing. 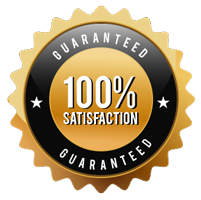 Our high-quality product and guaranteed techniques are certain to eliminate mold from your crawl spaces. 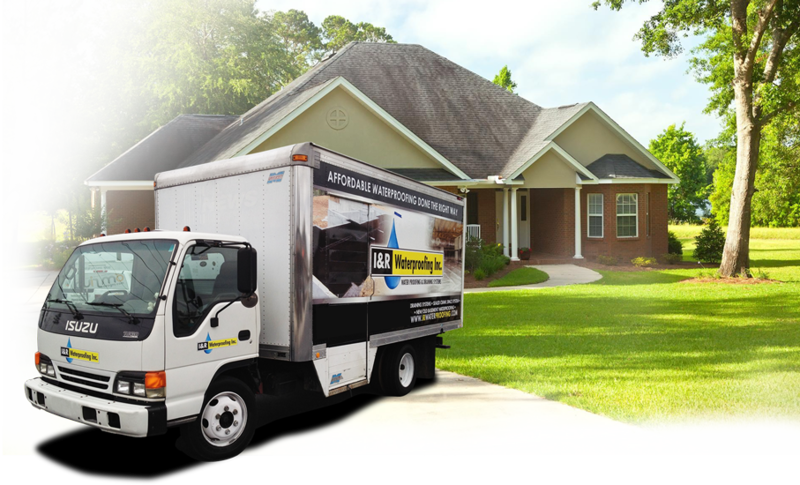 We can also assist with other waterproofing services that will help eliminate the cause of the mold in your home such as standing water or crawlspace moisture. 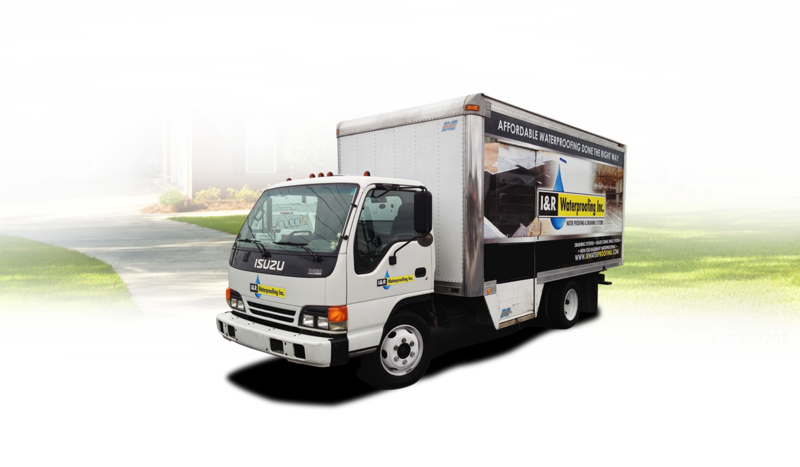 so you can determine the most convenient measures to eliminate mold and mildew in crawl spaces permanently!